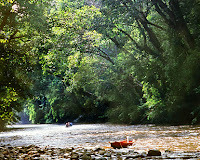 Malaysia’s Eco tourism for the quintessential nature lover. Are a nature lover? Then Malaysia is one of the many places where you need to be. Admire rainforests, take a million pictures of rare animals and exotic plant species. Watch the demure Sumatran Rhino walking in the land of its own. 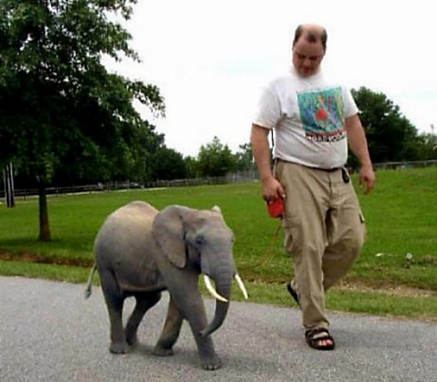 Don’t be surprised if a friendly Orang Utan prances by your way. 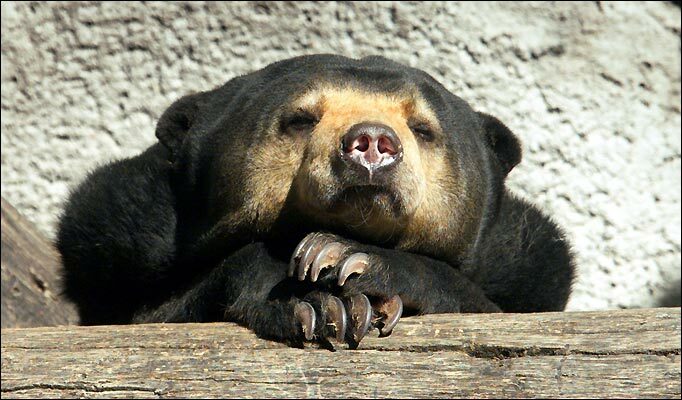 Delve deeper into the thick jungles to find sun bears, Malayan tigers, Rainforest Tarantulas, pygmy elephants, Asian elephant calves and the proboscis monkey. 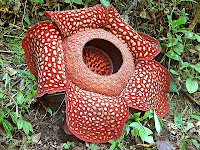 If in Borneo, walk into the forests and take home the picture postcard beauty of the giant Rafflesia flower. 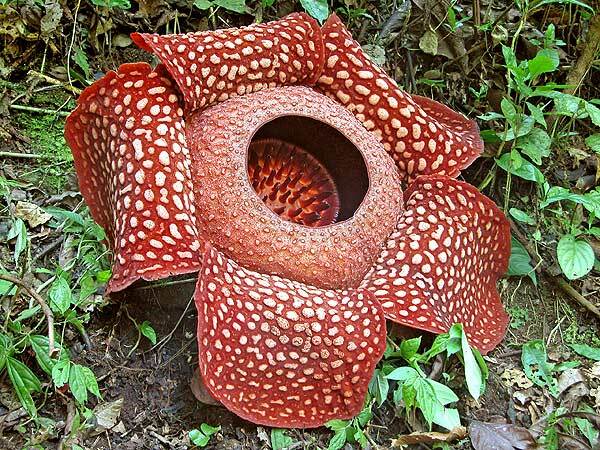 Keen on exploring Malaysia’s biodiversity? Enjoy bird watching, and jungle trekking in the ideal locations at Fraser’s Hill and Cameron’s Highlands, Kuala Selangor bird sanctuary. So all you adventure freaks, all set to pump up the adrenaline? Go jungle trekking and explore the country’s premier national park at Taman Negara. Here a host of nature and forest activities are set for the avid trekker. Time for some marine park adventure? Freak out at the Tunku Abdul Rahman Park in Sabah or the marine park in Tioman & Terengganu. Wish you’d ventured in an unknown world? 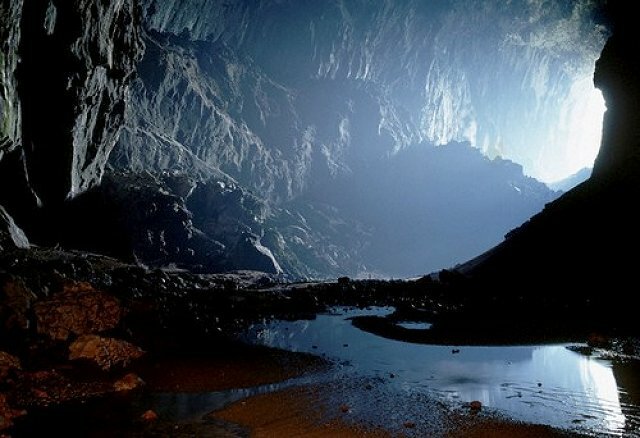 Its time to investigate the caves in Malaysia.Go on an exploring spree in Mulu Caves National Park, Gua Duan Menari or Cave of the dancing leaves or dig further on and find the Gua Telinga or the Ear Cave.